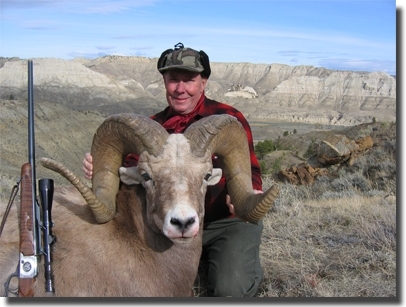 Armells Creek Outfitters provides private land rifle hunts in the Missouri Breaks area of Montana as well as hunts in the Judith Mountains of Central Montana. 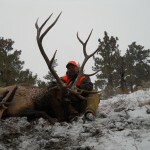 Openings are available now for rifle elk hunts in hunting district 417. Call to book your 2018 rifle hunt today! Fully guided hunts only, 5 full days. Your deer license is good for one buck of either species, and we have both. Heavy mass and tall antlers are a trademark of the Mule Deer in Central Montana. 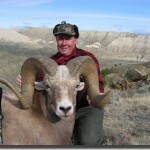 Hunting takes place in the coulees and draws of the Breaks, and in the foothills of the Judith Mountains. Most of these bucks will be four points or better (western count) and have spreads of 20 to 28 inches (inside measurement), with the occasional 30 inch trophy. We’re gaining a reputation for trophy Whitetail Deer. Found hanging on our brushy creek bottoms and in the mountain draws, this is no tree-stand hunt. 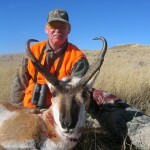 We offer the antelope hunt as a combo with your deer hunt. Roaming mostly the sagebrush flats and farmland, they are found scattered throughout our hunting area. Spot and stalk is how we hunt this unique big game animal. Please contact us for current hunt pricing Fully guided hunts only. So you hit the jackpot and drew a Rifle Elk Permit for Hunting District 417! Look no further than Armells Creek Outfitters for the best opportunity to take home a trophy bull! Rifle hunting areas are accessed by ATV’s and 4WD vehicles. We do a lot of glassing, and hiking the timbered coulees and ridges to spot the game. We will do our best to tailor this hunt to fit your abilities. 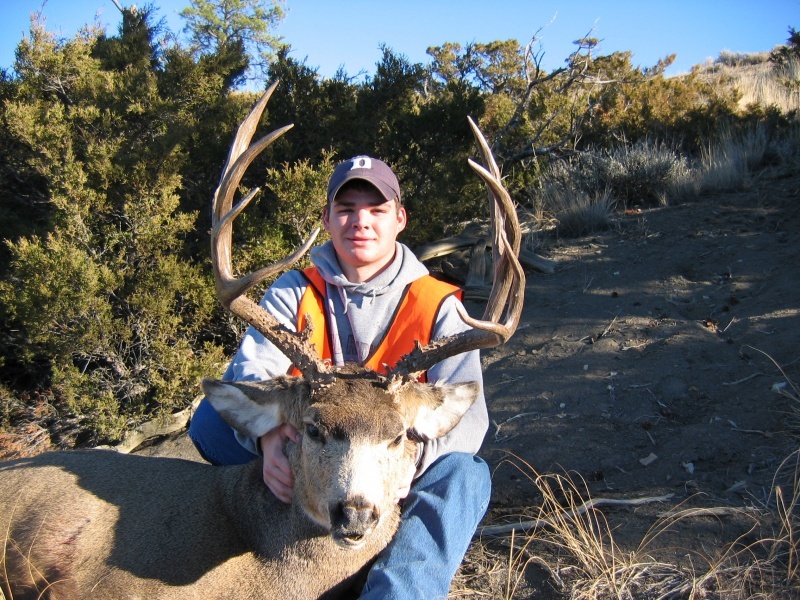 We boast a large hunting area utilizing privately owned land and leases on neighboring ranches. An Upland Game Bird license is included in the Combo licenses. If you fill your tags early we offer some unguided bird hunting at no extra charge. Game bird species that inhabit Central Montana include Pheasant, Sharptail Grouse, Hungarian Partridge, and Sage Grouse. Our Varmint hunting concentrates on Coyotes, although Prairie Dog and Gopher hunting is also available. Our Coyote population right now is extremely high, and we include this varmint hunting in your Big Game Hunt at no extra charge. 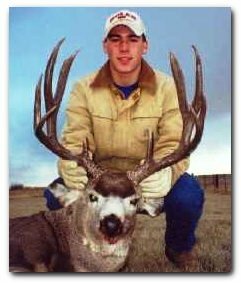 ALL MONTANA BIG GAME LICENSES ARE NOW A DRAW! WE WILL PROVIDE ALL LICENSE APPLICATION MATERIALS TO OUR BOOKED CLIENTS, AND FACILITATE THE APPLICATION PROCESS FOR THEM. License prices are set by the State of Montana each year, and are subject to change.